Dust is just an unfortunate fact of life. 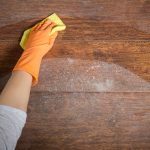 It doesn’t matter where you live or how clean you try to keep your home, dust will still keep on accumulating on the surfaces. 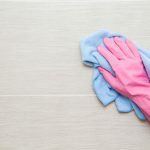 So might not be able to be completely free of dust, but there’re definitely ways to reduce the amount of it in your indoor environment. One of such ways is by using an air purifier. But before we get to the question do air purifiers remove dust, let’s learn more about what dust is and where does it come from. 3 Do Air Purifiers Remove Dust? 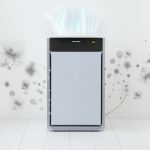 4 Do Air Purifiers Eliminate Dust? Dust is a combination of a variety of tiny particles that can come from a surprising number of sources. Dust can be produced inside, and it can also come from the outside. 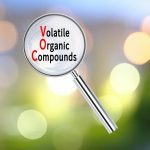 The outside dust comes mostly from airborne particles that can be found contained in soil, plants, and animals. These particles can include mold spores, pollen, and other organic debris. There’re also more dangerous particles that can come inside the home, which include lead, arsenic, and trace amounts of pesticides. A high percentage of the indoor dust is comprised of pet dander and fur, dead skin cells, and other. Our bodies use lungs as the natural defense mechanism to remove dust particles from our respiratory system. So it may seem relatively harmless, but when exposed to high levels of dust, the health risk goes up dramatically. The following are some of the most common diseases that can be caused by dust: asbestosis, hard metal disease, silicosis, and siderosis. Most air purifiers do remove dust from your home. Especially effective are HEPA air purifiers that are capable of capturing dust that is floating in the area. A good quality HEPA filter can remove up to 99.97% or airborne particles. It works by circulating the air in the room. In the process it pulls in the air, pulling in also the tiny particulate matter that is airborne. Probiotic are purifiers can also reduce dust in the air by consuming resources that are also used by the dust mites. However, not all air purifiers are good for removing dust. Carbon filter units are not designed to capture particle matter. They are good, however, at capturing odors and gases. On some of the carbon air purifiers, you might find a prefilter that will capture some of the dust, but it doesn’t compare to HEPA units. 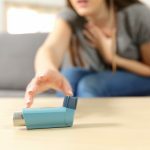 Do Air Purifiers Eliminate Dust? The answer to that question is no. An explanation to this is that air purifiers only catch particles that are airborne. 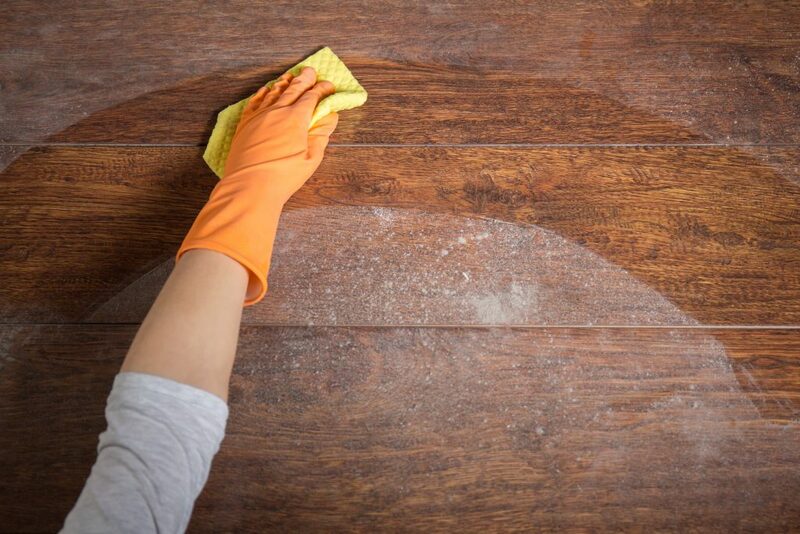 It doesn’t remove the dust that is collected on the surfaces of the home. So no matter how good your air purifier is, you’d still have some dust in your home and would need to clean as you usually would. So, unfortunately, dust can’t be completely avoided, but with regular use of an air purifier, you can have a significant reduction in household dust. This will help you breathe more easily and make your home a healthier environment.